The National Quality Forum on Monday released its first-ever set of quality measures for rural hospitals and ambulatory care facilities to improve quality of care and access in rural communities. The NQF urged the CMS to adopt the measures, developed by a 25-member multi-stakeholder group including hospitals, for the traditional Medicare program first and perhaps later for Medicare Advantage plans and integrated delivery systems. The effort grows out of widespread concern that improvements in quality of care, access and quality measurement have lagged in rural areas. Rural providers and plans have not embraced value-based payment and delivery models compared with their counterparts in urban areas. More broadly, policymakers and experts say rural healthcare in the U.S. is in crisis and needs major policy fixes and innovations. 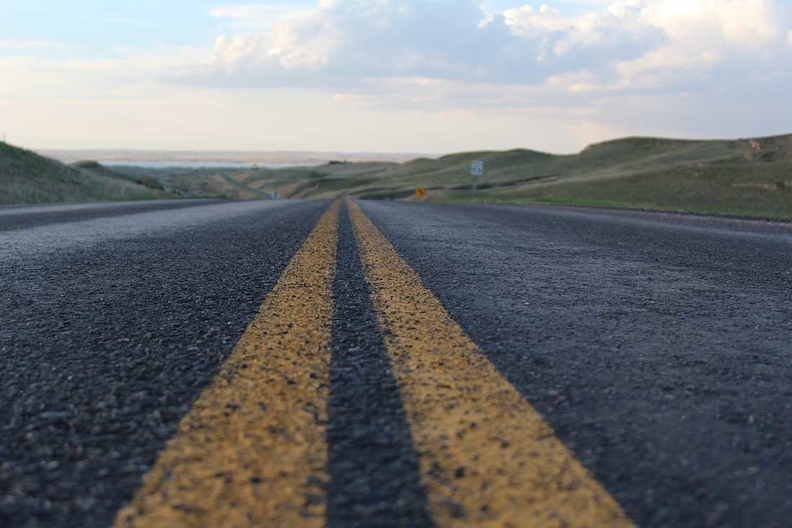 "The 59 million people in rural America are not currently on a pathway to quality improvement and measurement like the rest of the country," said Dr. Shantanu Agrawal, CEO of the National Quality Forum. "We know that the challenges facing rural communities can be different from in urban areas. We sought to address those challenges so that rural providers and patients can get on the same approach to quality measurement that other providers are on." The forum's Rural Health Workgroup developed a core set of nine measures for the hospital setting and 11 for the ambulatory setting, plus seven additional measures for health plans and integrated delivery systems. To do so, it considered the most prevalent health and socio-economic issues in rural areas, along with challenges such as low patient volume, limited staffing and resources, and remote locations. The measures recommended for hospitals include patient experience ratings captured by the Hospital Consumer Assessment of Healthcare Providers and Systems; the rate of catheter-associated urinary tract infections; and alcohol use screening. Those recommended for ambulatory care settings include: preventive care and screening for tobacco use, alcohol use, and depression; comprehensive diabetes care; and the rate of working with patients on an advance care plan. Measures endorsed for health plans and integrated delivery systems include: the rate of breast cancer screening, contraceptive care and controlling high blood pressure. The Rural Health Workgroup focused on making sure each measure included sufficient case volume to be accurate and valid, while covering as much of the rural healthcare landscape as possible. "That's hard to do with 20 measures," Agrawal said. "We had to have a strict bar for what could be included." While adopting these quality measures could impose new costs on providers by requiring data collection, he said, establishing a uniform set of core measures aligned across CMS programs could increase efficiency and reduce the administrative burden. The Bipartisan Senate Rural Health Caucus will conduct a briefing Tuesday reviewing the NQF's report on the core set of rural-relevant measures, and discussing the future of quality measurement and improvement in rural settings. "Rural patients deserve to have access to the same high-quality healthcare as their urban counterparts," Sen. Pat Roberts (R-Kan.), co-chair of the bipartisan caucus, said in a written statement. "These measures are an important step in bringing quality programs to rural providers in a way that is appropriate while accounting for the unique challenges they face."